Home » Bankruptcy » Can I Keep My Car in Bankruptcy? Many of us in the St. Louis area rely on our cars to get to work, take kids to school and activities, run basic errands, and much more. If you are thinking about filing for bankruptcy, you may wonder what is going to happen to your car. Will you have to forfeit your car to the bankruptcy court? Will you be able to continue paying your car loan? All of these are important questions you should discuss with an experienced St. Louis bankruptcy lawyer prior to filing a petition. Chapter 7 is called the liquidation bankruptcy because the bankruptcy trustee does have the right to seize certain property and assets to liquidate before the discharge of your debts. The proceeds from the liquidation will go toward paying your priority debts. However, the bankruptcy trustee does not have the right to take everything, as the law provides exemptions that allow you to protect some of your property. If you file for bankruptcy in Missouri, you must apply the Missouri state exemptions. The state exemptions allow you to protect up to $3,000 in equity in a motor vehicle. If both spouses have ownership interests in the vehicles, they can double this exemption amount. If needed, you may also use exemptions for general personal property to apply to a motor vehicle. You own a car worth $6,000 and do not have a car loan. If you are filing a single petition, you may exempt $3,000 of the equity and may use another $3,000 in personal property exemptions to protect all $6,000. If you are married and you and your spouse are both on the car title, you can double the $3,000 motor vehicle exemption and protect the $6,000 car. If you are single and are not able to apply exemptions up to the value of your equity in your car, the bankruptcy trustee may be able to liquidate your vehicle. If your car is worth $8,000 and you have a $3,000 exemption, the trustee can sell the car, give you $3,000 for the exempt equity, and use the remaining amount to pay your creditors. In some situations, they will decide there is not enough non-exempt value in the car to justify a sale. For example, if your car is worth $3,500 and you use the $3,000 exemption, there may not be anything left over after the costs of selling the vehicle. The trustee can decide not to pursue a sale if it is not worth it. When you take out a car loan, the loan is secured by the vehicle itself. This means that if you fail to make payments, the lender can repossess your vehicle. One benefit of bankruptcy is that it may help avoid a repossession if you are behind on your auto loan payments. When you file your petition, an automatic stay goes into effect, which halts all repossessions of cars. The automatic stay may give you time to catch up on your payments or find another option to keep your vehicle. If you keep the vehicle, you must continue making current payments on it and may have to reaffirm your car loan. If you want to keep your vehicle (and it is possible to do so), you may have to reaffirm your car loan. This involves agreeing to a restructured payment plan and contract that allows you to prevent repossession as long as you make your payments. However, if you do miss payments after reaffirmation, your lender can both repossess the vehicle and file a lawsuit for the deficiency balance. When you agree to reaffirm your auto loan, you lose bankruptcy protection of that debt, which means you must make your payments as agreed. 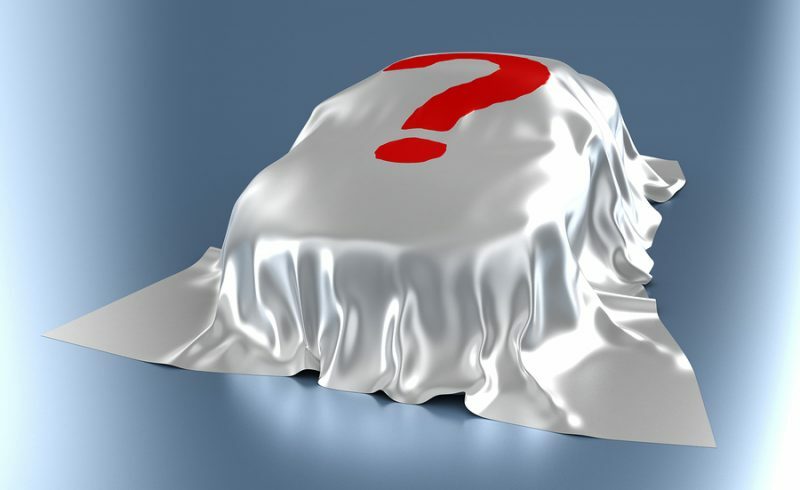 If not, you can face repossession as well as a judgment if the car’s auction sale did not cover your loan balance. This can leave you without a car, with a repossession on your credit report, as well as owing possibly thousands of dollars for the deficiency balance. If you do not need your car to get around, you may want to consider forfeiting the car instead of reaffirming your loan. This is only one of many issues you want to discuss with your attorney prior to filing for bankruptcy. 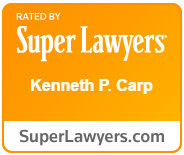 At the Law Office of Kenneth Carp, we know you likely have many questions and concerns if you are considering bankruptcy, including what will happen to your car and other property. We will carefully review your situation and advise you on the possible implications of your bankruptcy, both good and bad. You should only file for bankruptcy if you understand what will happen with your debts, remaining loans, and property. To schedule your free consultation with a St. Louis bankruptcy law firm, do not hesitate to call (636) 947-3600 or contact us online right away.